Despite these claims, Ben was absent during Lindsay’s sister’s wedding in Buffalo, New York, last weekend. 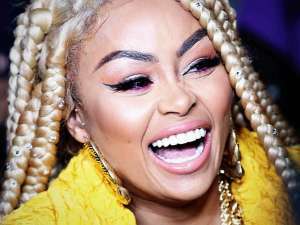 However, a source over at Us Weekly learned he was in Los Angeles hanging out with his family, instead. Additionally, spectators have seen Ben around several treatment centers in the area. 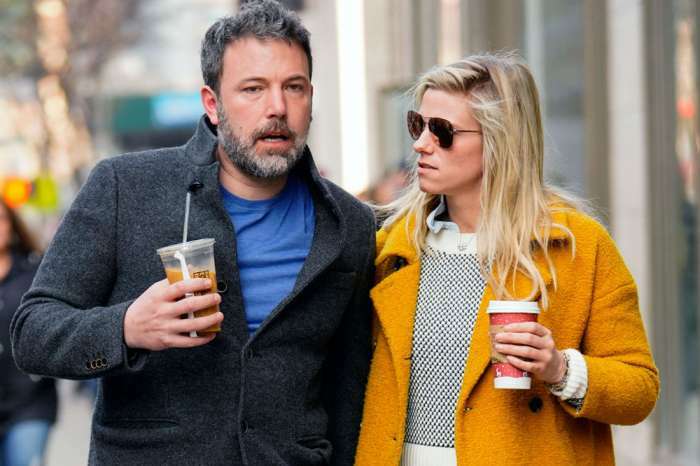 As you may know, Affleck has dealt with alcoholism for many years. Back in 2001, he completed his first program and finished his second program this year. 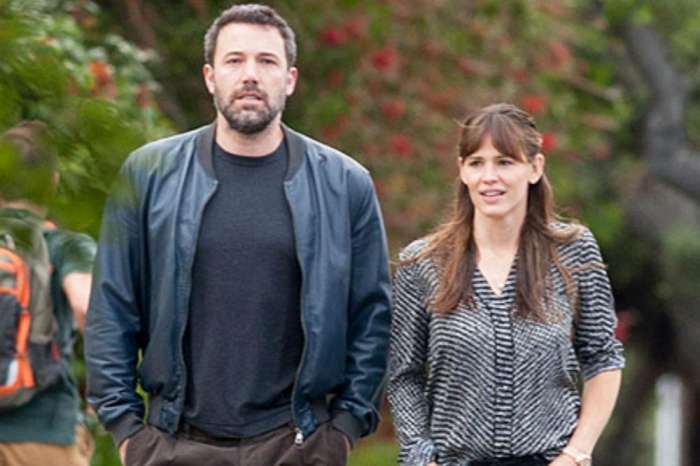 In a Facebook post which he wrote on the 13th of March, Affleck said he wanted to be the best father he could be. He went to his brother, Casey, and Jennifer Garner, to help him find a treatment facility. The source close to the Good Will Hunting actor said Ben realizes battling addiction is a lifelong dilemma. He’s willing to put in the work for the sake of his family. 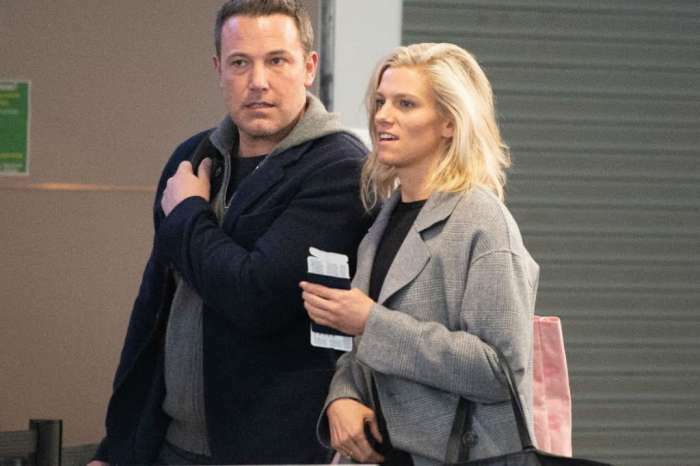 Ben appears to have had a rough year this year, with his seeking out treatment for substance abuse, as well as the allegations against him from Hilarie Burton, who claimed Affleck groped her on the set of TRL. The actor apologized for what he did, but at the same time, said he didn’t remember it. Kevin Hart Under Fire For Bashing First Wife Torrei Hart While Addressing Cheating Allegations: "I Left My First Marriage!"